Vacation cabin rentals, cottages, and vacation travel lodging accommodations in the Virginia mountains. Welcome to Deerlane Virginia Vacation Cabin Rentals home page. 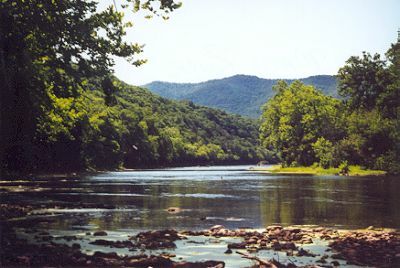 We have available vacation cabin and cottage rentals in Virginia. East coast vacation travel accommodations in Virginia’s romantic Blue Ridge Mountains, next to Skyline Drive, Blue Ridge Parkway and along the Shenandoah River Valley. Click on any of the listed cabins below for pictures, description and rates.